Dreamweaver was used to design and build the MCTLC 2010 Winter Workshop website to inform and advertise the grant-funded event. Adobe Photoshop was used to create banners while Dreamweaver was used to connect all digital assets together. Audio is a powerful tool in language learning and other teaching contexts. World Language teachers can support students with special needs (like those with a learning disability) as described in a 504 plan or Individual Education Plan by recording assessments to play for students. Apps and tools vary but may include GarageBand (iOS), Audacity (dual platform) and Opinion (iOS app). Audio files can be burned to a CD and discretely shared with student and/or case manager or even hosted on a classroom website. More details on article and presentations connected to audio and language learning can be found at the SpEd Tech site. 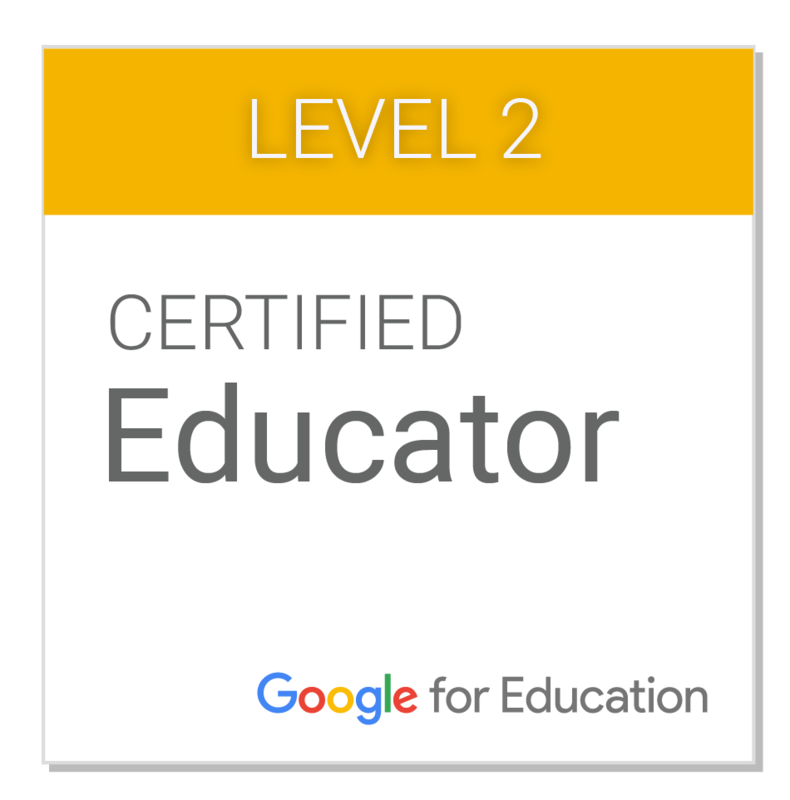 I continue exploring options to engage students in purposeful tech tools. As a teacher leader, I improve each year with very powerful learning technologies. 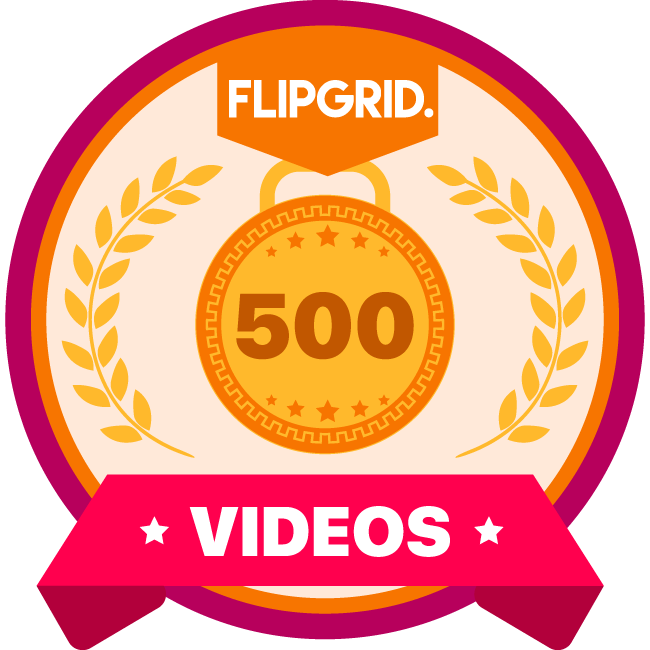 These badges recognize the work going on behind the scenes with Flipgrid, Google Apps, and other tools. My Technology that Enhances Language Teaching (TELT) blog has served well to gather ideas and resources that improve second language pedagogy. Please feel free to visit and comment at https://teltdaryl.wordpress.com/. Photoshop was used to design the banner above to be published in the Minnesota Language Review to promote the new Online World Language environment. CS3 PhotoShop was also used to incorporate a reading strategy called ACTIVE (ask questions, connect, track down, infer, visualize & Eureka!) 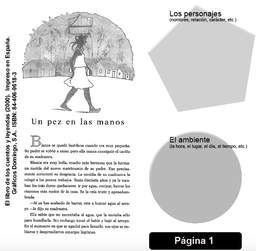 with a reading, Un pez en las manos, to help students work with the text. The ACTIVE strategy was taught at the WAFLT Fall Conference to improve reading comprehension in another language. Please note that this is a large file when downloading (75 MB) and may take a few minutes. This course management system is a holding tank for documents and useful links while integrating unique features for language instruction. Online forums are a vehicle for digital conversation to come alive in a classroom extension. Feel free to browse either the Spanish 1 or Spanish 4 online course supplements by searching under Buffalo High School > World Languages > Spanish I or IV Boeckers. Enrollment keys for the respective coures are nadar and arte. This course is designed to create community for teacher candidates of second language and culture. 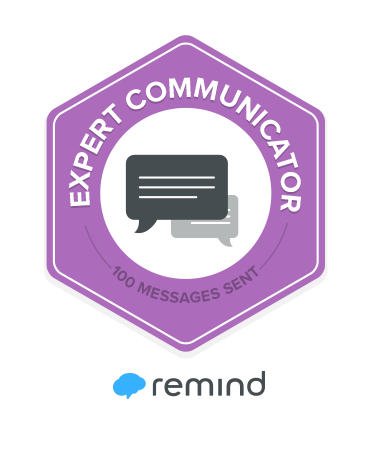 Here, student teachers hand in lesson plans digitally, read posted articles, react on threaded asynchronous discussions, write journal entries, and post to a professional online community. I used iMovie to build a video slideshow after returning from a student trip to Spain. Designing my rubrics in MS Word using tables enables me to easily communicate project and assessment requirements. Students appreciate the organizational aspect of MS Excel when mapping verb forms by tense. Microsoft's Access program is used for the MCTLC database to maintain membership information as well as create reports for the annual conference. PowerPoint's diverse application in a language classroom have resulted in fabulous art presentations, review activities as well as communications at parent meetings. Publisher offers great flexibility for teachers. It affords me the opportunity to create polished products. 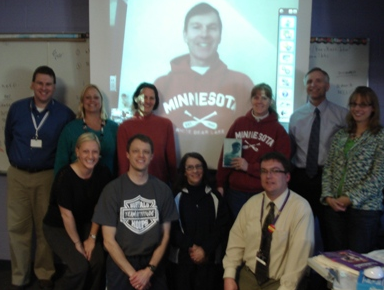 A group of 10 Buffalo HS teachers video conferenced via Skype with author Dr. William McBride. Our second staff book read regarding the book, Entertaining an Elephant, including opportunities to ask the author himself. McBride graciously gave 45 minutes to discuss his many roles in education, his future projects along with the purpose and audience for his novel. Early and positive communication with parents and guardians is one key to success in establishing a positive relationship. Often times in world languages parents feel unable to help if they are also not proficient in the language. However, sharing resources like classroom website, links to syllabus, policies, and resources to help set their kids up for success are appreciated by parents and guardians. This brief video that I shared out during the first week of the trimester is a chance to introduce myself and also set the tone what class will be like. Students use a preferred tool like mailvu.com, video tool from their phone or device to check in biweekly in an assignment called ¿Qué tal la semana? This 'How Was Your Week?' activity is an opportunity to communicate what they did during the week, what they're doing that day and what they are going to do. This activity explicitly prompts students to use past, present and future to help prepare for the oral interview near the end of the semester. Click on Play to hear about Alejandra's week. 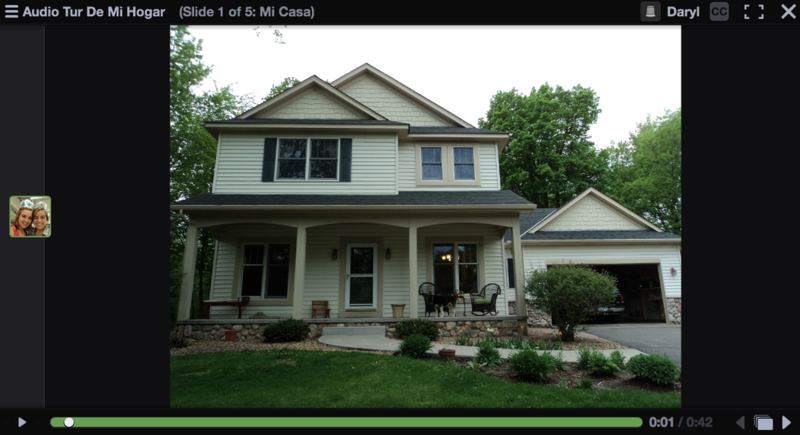 Macey has agreed to share her outstanding home tour that she created as a Level 1 learner in my classroom. Click on the button to hear her rich descriptions of the rooms, about her favorite room and which chores everyone has to do at her house. 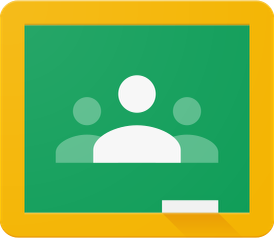 Student instructions and rubric are also accessible for your view, use, edits, etc. This is also a great tool to use for an icebreaker activity in a hybrid or online course.